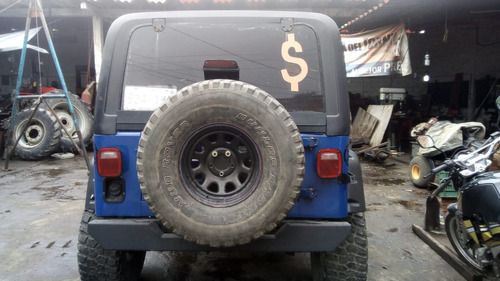 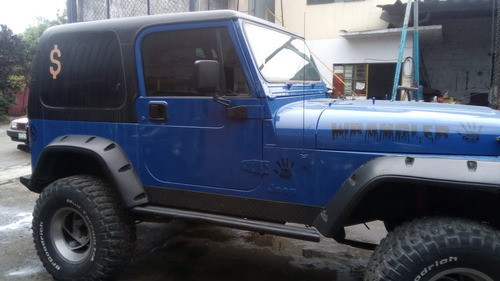 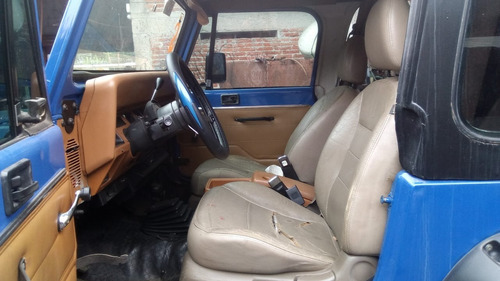 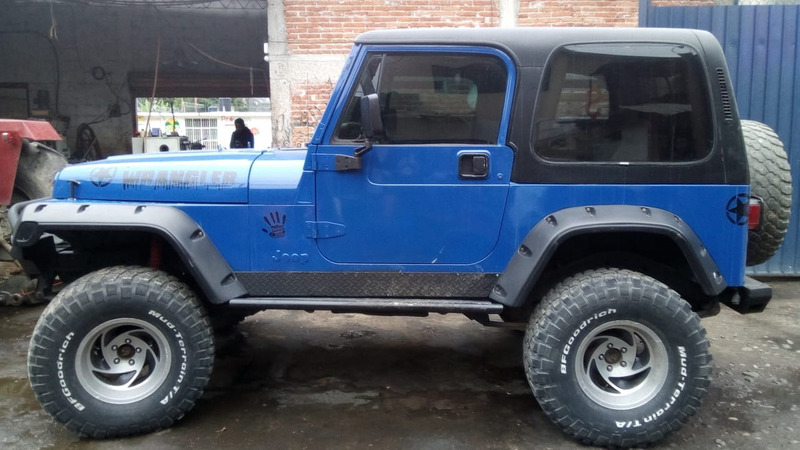 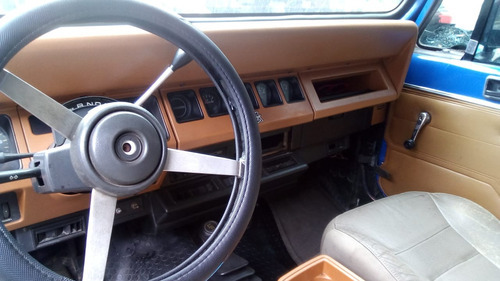 JEEP WRANGLER 1995, AZUL REY LISTO PARA QUE LO PRUEBES, EN ESOS TERRENOS QUE TANTO NOS GUSTAN. 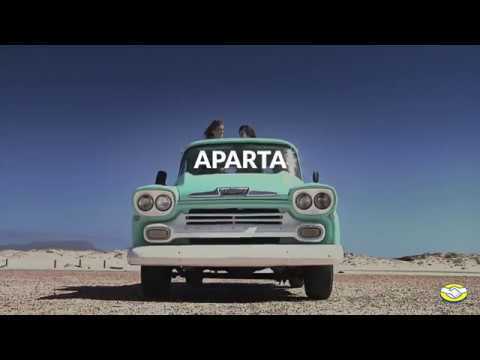 IMPORTADO PAPELES EN REGLA. EXCELENTE PRECIO. 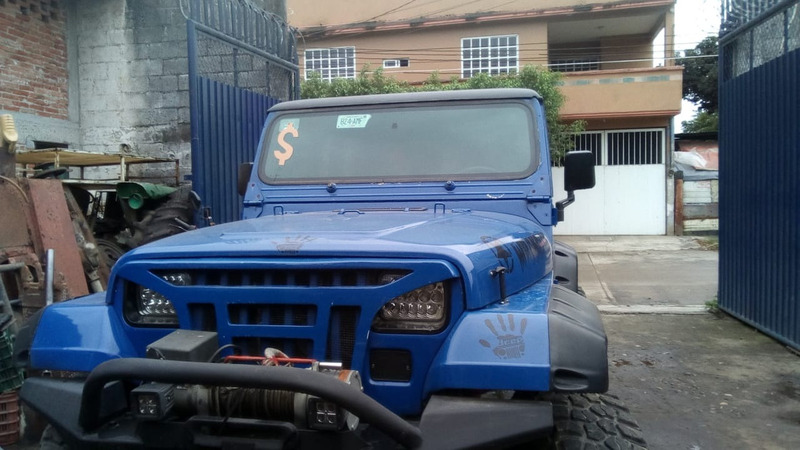 Y SOBRE TODO LAS BUENAS CONDICIONES MECANICAS.